Provide comfort for the family of Robert Mauldin with a meaningful gesture of sympathy. went to be with the Lord on Sunday, February 10, 2019. Haley Maudlin, Destiny Mauldin, and fifteen great grandchildren. Annie Mae and James Authur Mauldin. 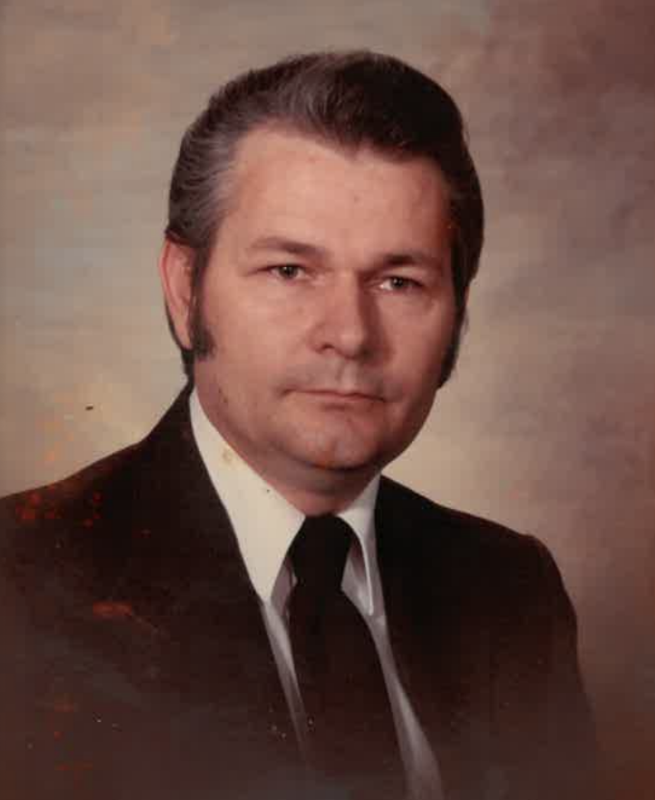 PaPa was apart of Saint Johns Quartet for many years, he loved music and enjoyed spending his time playing his guitar, and watching western movies. from 12:30 pm to 1:30 pm. From 1:30 pm to 2:30. West View Cemetery (Liberty City Cemetery) on Old Norris Road at 3:00 pm. 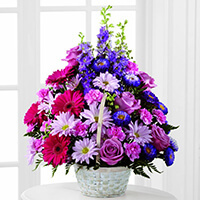 To send flowers to the family of Robert Joe Mauldin, please visit our Heartfelt Sympathies Store. Wes and Wilma Baker sent flowers to the family of Robert Joe Mauldin. Wes and Wilma Baker purchased the The FTD Pastel Peace Basket for the family of Robert Mauldin.